Learn how to get your dose of coconut oil in this certificate course. Sneak more coconut oil into your diet, use the wonderful oil for gorgeous hair and apply coconut oil for awesome, healthier skin. This course will open your eyes to simple ways to get more coconut oil into your body to improve your quality of life. 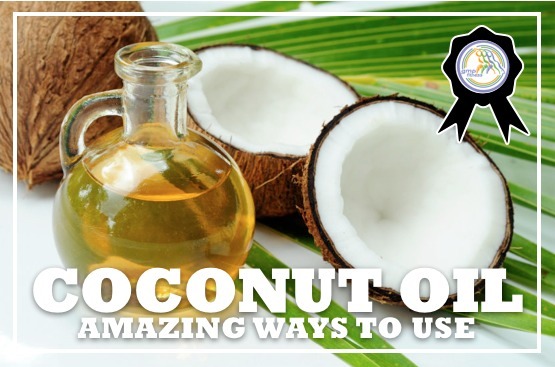 Learn all the surprising health benefits of coconut oil in this certificate course.